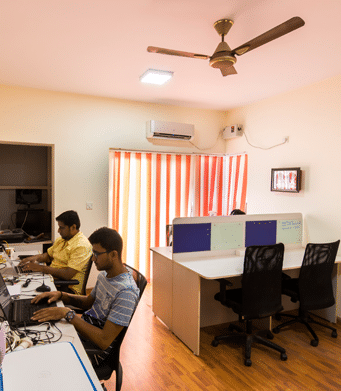 Private office & cabin spaces which comprises of all necessary furniture’s, bean bags, fully air conditioned,dedicated internet connections projector screens etc. Private office are separate areas offer a space for entire teams to collaborate where team can work in the most productive environment to bring out the best in them & to maintain privacy importantly Create Company & office Culture. At the same time, you get to work surrounded by other companies who are members of the same coworking space.